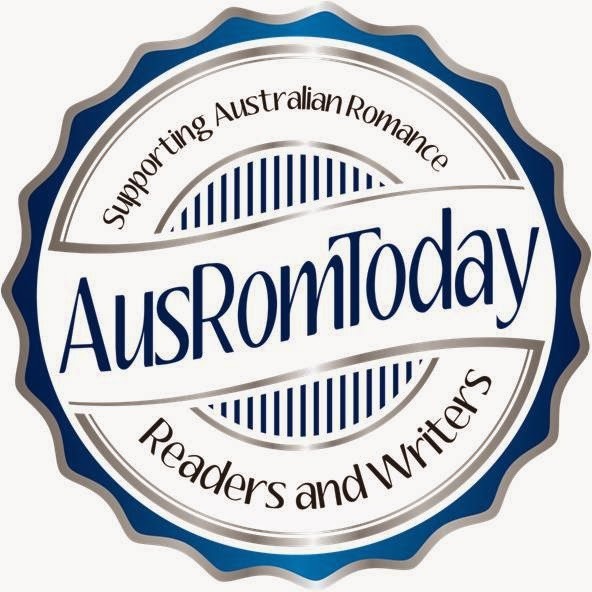 Cate Ellink: Sunday Story - more reading! More reading joy this week. It seems I can't read when I'm editing...I can when I write, just not when I'm fixing up my story! Which is interesting to discover - one of my CPs is the opposite. Anyway, this week I read two stories that are very different but both have a historical component to the story...and in each case, the historical component really drew me in. Alli was on the conference team committee with me a few years ago. She's bright, bubbly and fun. Her heroine, Dani, sometimes reminded me of Alli and sometimes sounded like her too! Set in Argentina, Dani is there to do a story on the history of Tango and investigate her mother, who deserted her as a child for the Tango. Carlos is a retired Tango dancer who knew her mother, so Dani requests his help to write the story, hoping she'll learn something about her mother. As the story unravels, Dani is caught by the Tango, a mystery and Carlos. This is a gorgeous read. I really enjoyed it and I'm no dancer!! I'm looking forward to the next book. 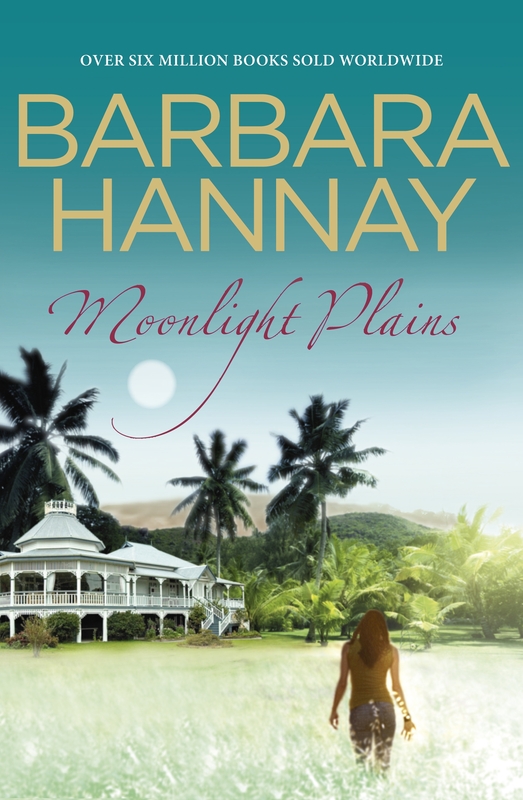 Barbara Hannay's third single title book, is set in Townsville in the modern day, as well as delving into Townsville in WWII. For me, WWII Townsville and the love of Kitty and Ed was the winner. Although, Sally and Luke's romance was front and centre of the story, I think the poignancy of the wartime romance and the continuation of their love for each other through many years, even apart, was just beautiful. Kitty and Ed had a short but passionate affair during the war. Circumstances forced them apart, and they each led full and happy lives without the other...but both still 'held a torch' for the missing half of their heart...and for me, that was beautiful and beautifully portrayed. I thoroughly enjoyed the glimpse into WWII and the problems it posed for the city of Townsville. I've read a bit about the war on the NSW south coast, and it was quite similar. Barbara Hannay has a gift for weaving a beautiful story in lush landscapes and this one doesn't fail. Let's see what the next week holds...I'm writing, so I should get some more reading done! Thank you for reading Luna Tango, Cate. I'm so glad you enjoyed it!